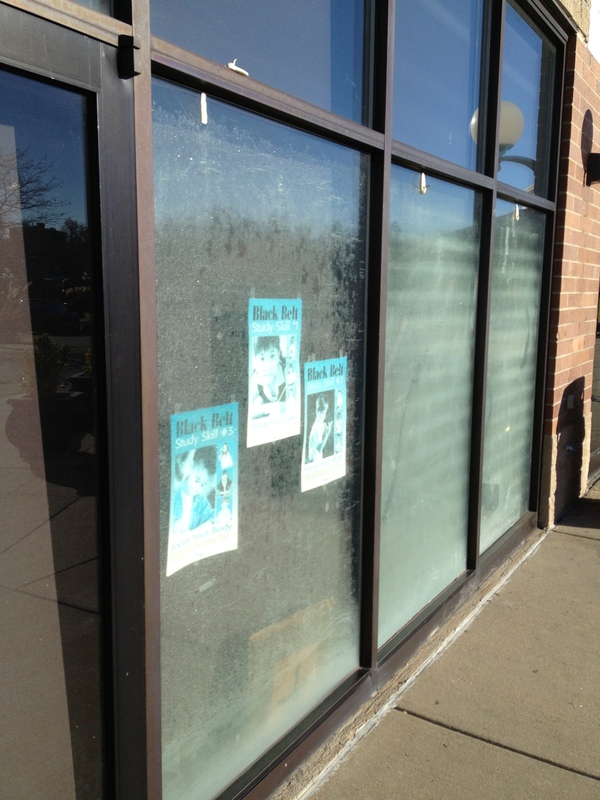 Sometimes complete glass replacement is not the most cost efficient answer. 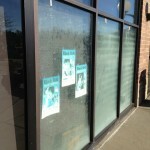 Glass Restoration in Denver can be a low cost solution. If you have scratches or damage to your glass caused by vandals, improper cleaning or just the environment we can usually polish those scratches out so the glass looks new again. This is the new green alternative to total glass replacement. 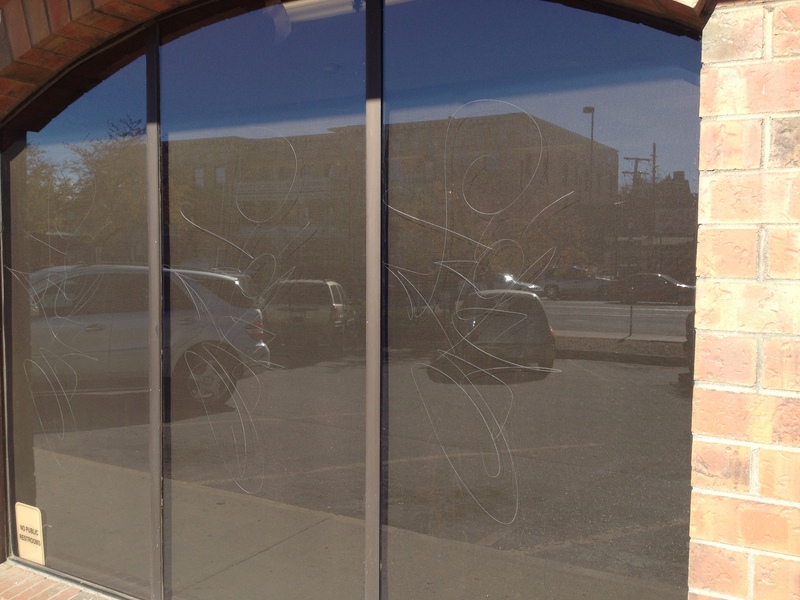 Once the glass is restored we can apply an Anti-Graffiti window film to help prevent future damage to the glass. These two services combined are usually a fraction of the cost of total glass replacement. Contact our professionals at All American Window Tinting, Inc.,(AAWT) today at 303-936-1362 and receive a free onsite consultation and let our glass pros help you decide which service is the best solution for you. 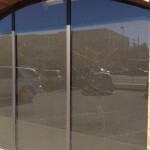 Choose All American Window Tinting (AAWT) for your window restoration needs and for glass replacement in Denver.